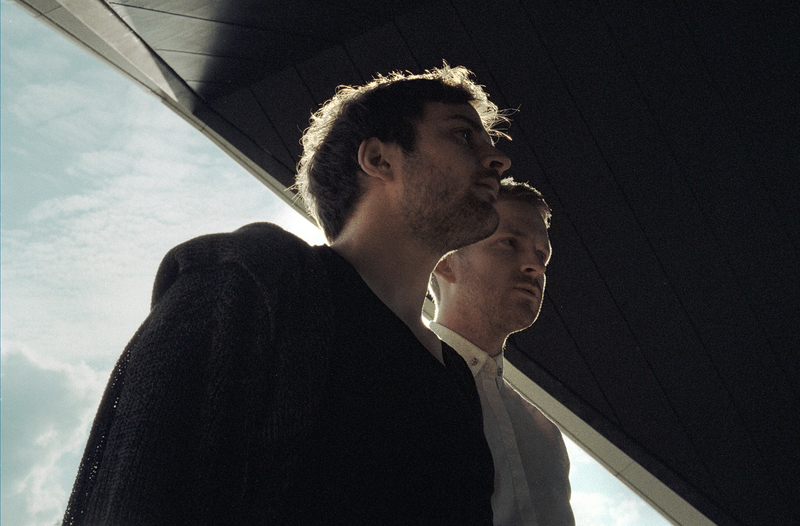 Trance Frendz is the improvised, piano-based ambient session by contemporary composers Ólafur Arnalds and Nils Frahm. 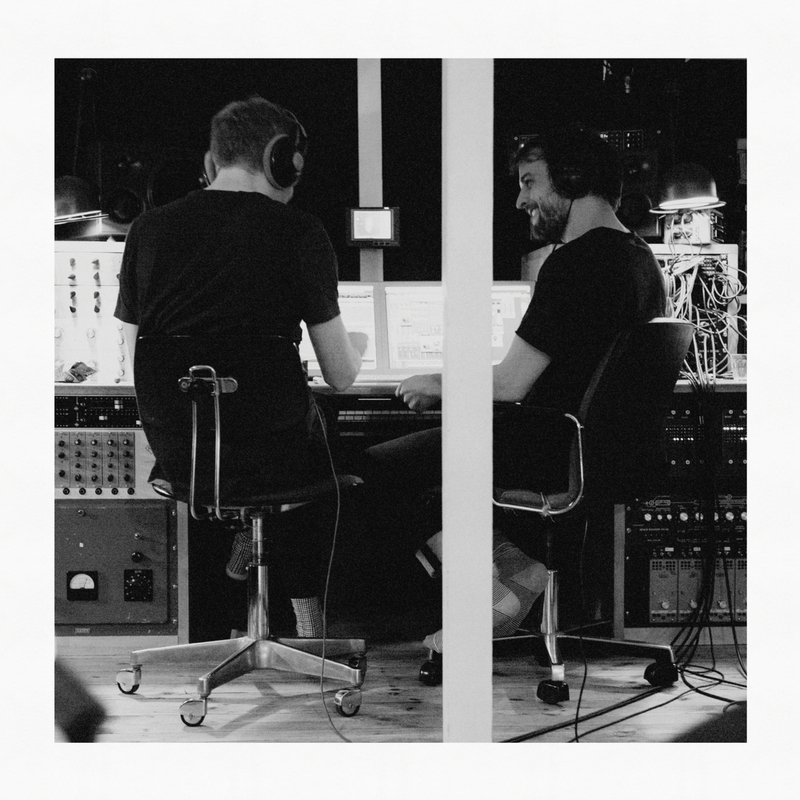 Since 2012 Erased Tapes peers Ólafur Arnalds and Nils Frahm have spent many hours together in their studios across Berlin and Reykjavik, freely improvising and occasionally capturing the music for their fans. 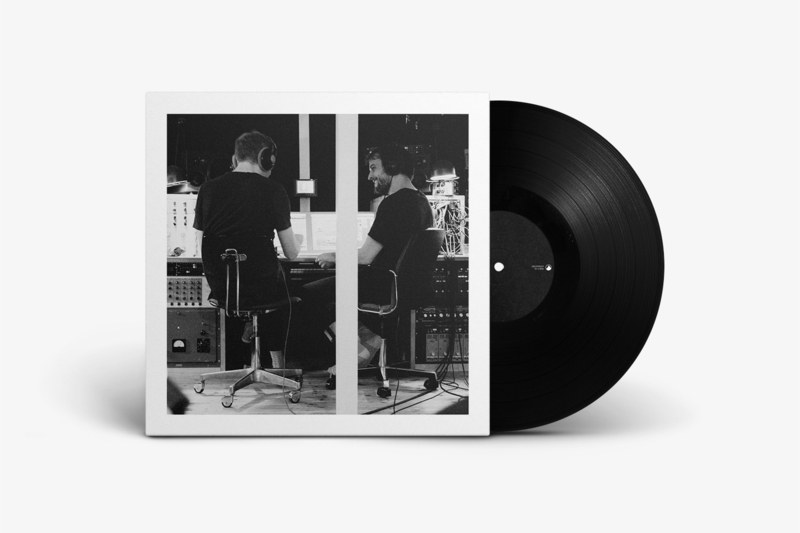 The duo's sound is an astoundingly rich, tonally pure example of synth-driven experimentation, conceived and performed by two prolific collaborators. 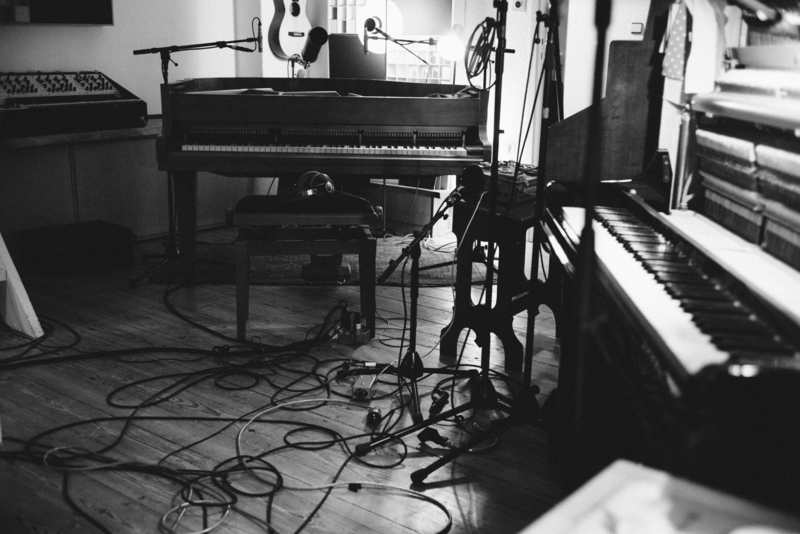 During a session at Nils's Durton Studio in Berlin, the two specially invited photographer Alexander Schneider to capture one of their unique improvised sessions. Lasting long into the night, the pair gradually and organically formed several individual songs – each contributing to the narrative of a larger, transformative piece of music. Recorded in eight hours with no overdubs or edits, Trance Frendz is a captivating journey through grand soundscapes and droning crescendos which crash and recede back, making way for delicate piano notes and swirling synthesizers.